My essential pick for the day. 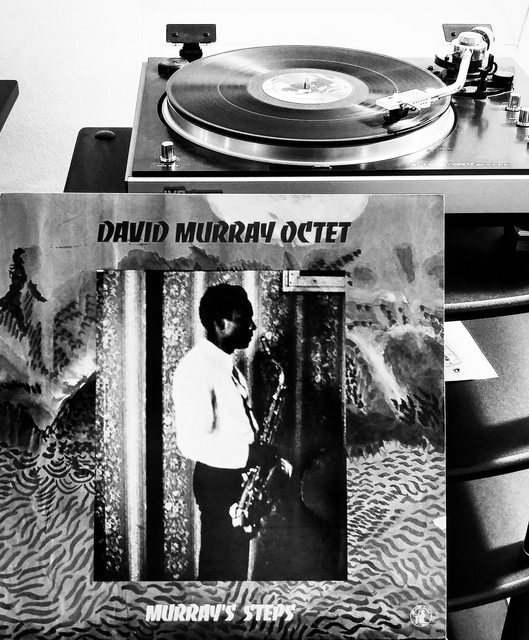 David Murray Octet - Murray's Steps. Released on the Black Saint label in 1982. 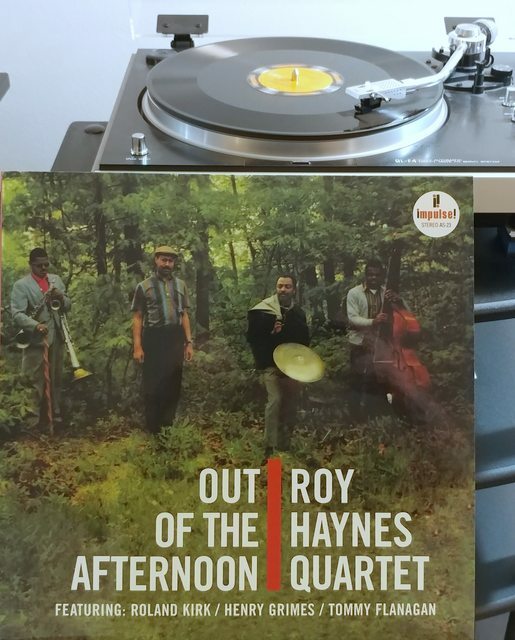 Today's pick, classic 60s jazz from drummer Roy Haynes' group. Love the cover on this one and wanted the album for a while based on that and its reputation. I normally don't go for 45rpm reissues as I prefer the flow of a 33rpm album on a single slab of wax, but this sounds fantastic. Today's pick. 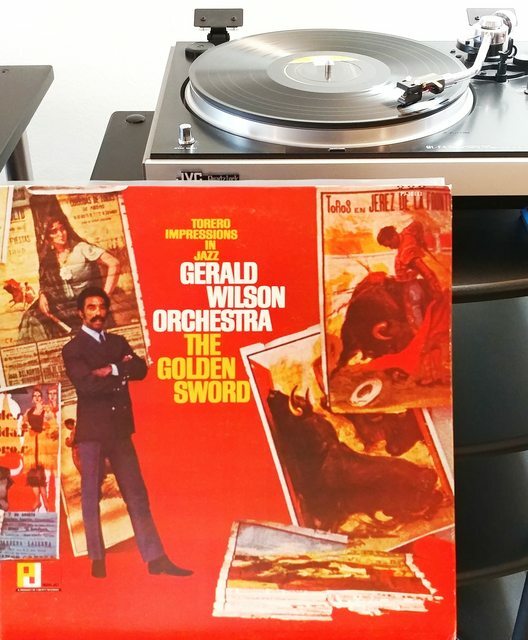 A little story about this album: I'm not generally a big fan of big band music (outside of certain Duke Ellington recordings and some other things...) but this is one of those exceptions for me. It's nothing like a traditonal big band album at all. It's highly dramatic, builds tension, and explodes with energy in places. I would've probably never picked this up myself either - I actually got turned onto this LP by a friend. He's not a jazz nerd or an audiophile, but a cratedigger type of guy with roots in hip hop music and a club DJ background. My point is: this is the sort of album that would appeal to folks outside the usual jazz audience if marketed correctly. My copy is an old 60s mono pressing that sounds quite good but I have no doubt it would easily be bettered with the right mastering and pressing techniques. The other thing about this album is that it's never been reissued on a standalone CD AFAIK, just a Mosaic box set that is now OOP. Today's pick. 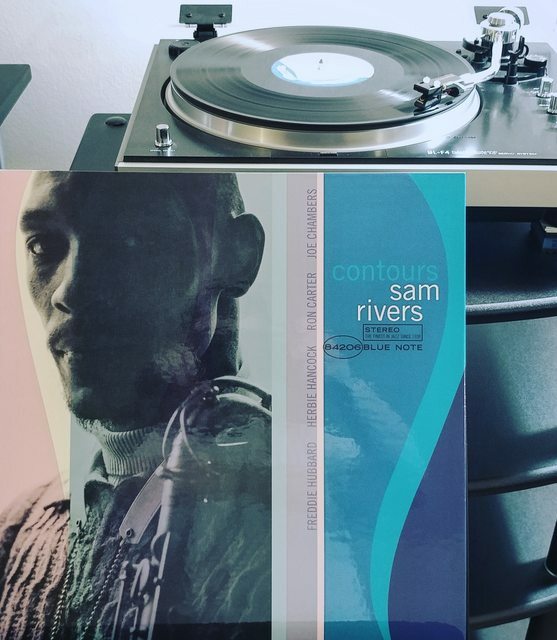 Sam Rivers' second LP, Contours. This is the third in the Blue Note Tone Poet series which have all been superb so far. Killer lineup on this album with Hubbard, Hancock, Carter, and Chambers. Musically it's moving beyond the hard bop of the time a bit into semi-avant garde territory, but still quite accessible. Highly recommended. 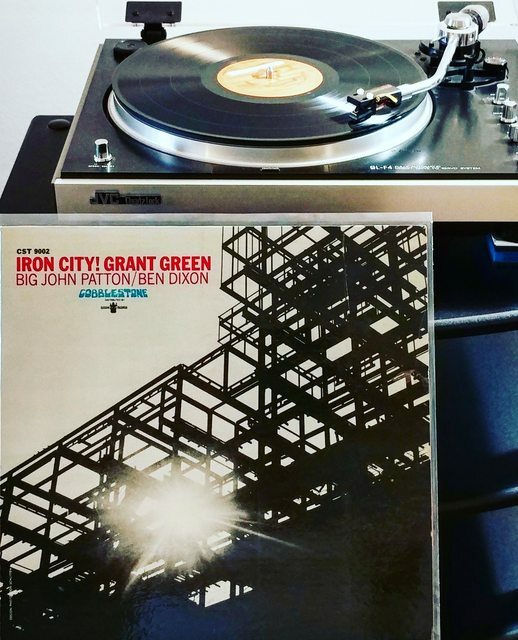 Today's pick, an album recorded by Grant Green in 1967 but not released until 1972. Perhaps not one of his most lauded albums but I enjoy it as much as anything by him. 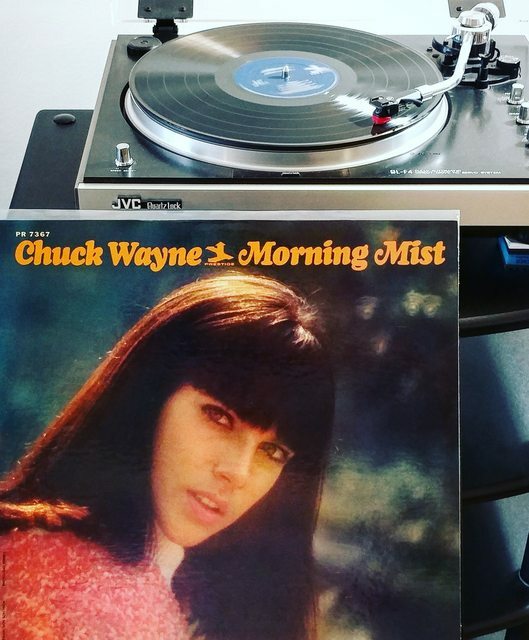 Today's pick, an underrated album of 60s jazz guitar by Chuck Wayne. You may have heard him play on some of Tony Bennett's 50s recordings. This LP is well worth getting if you come across it. Mine is a mono version, but it was released as a stereo LP also. 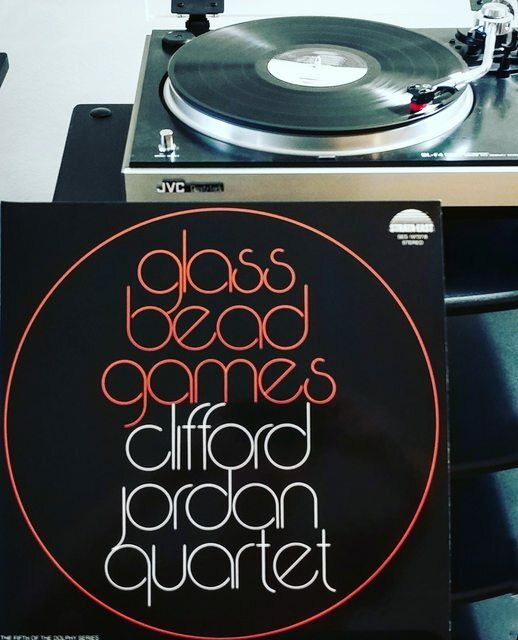 Today's pick, a 1974 double album by Clifford Jordan originally released on the legendary Strata-East label. This one is more in the realm of "post-bop" and not as funky or experimental as some albums I've heard on the label. Clean first pressings of this album fetch quite a bit these days so I'm grateful for this excellent reissue from the Pure Pleasure label.